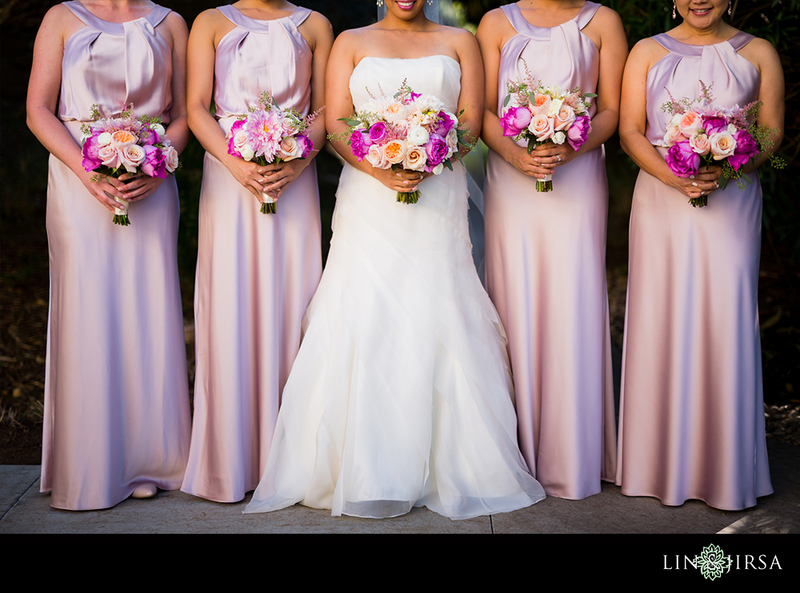 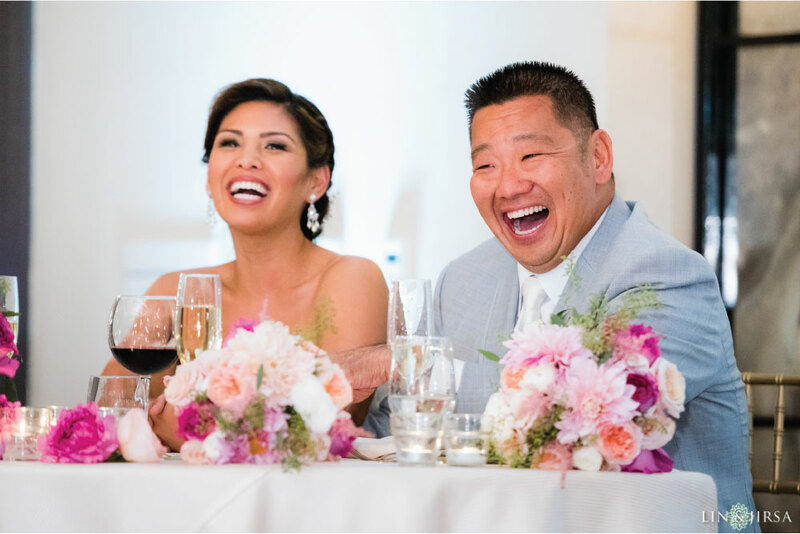 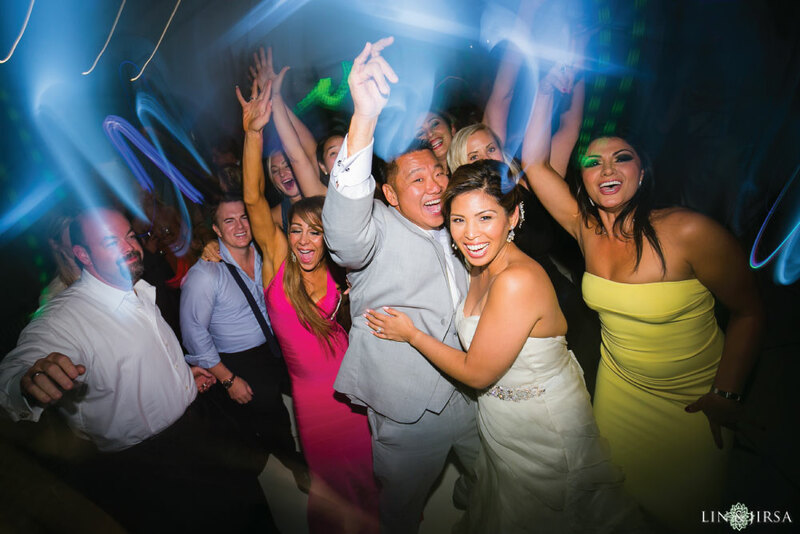 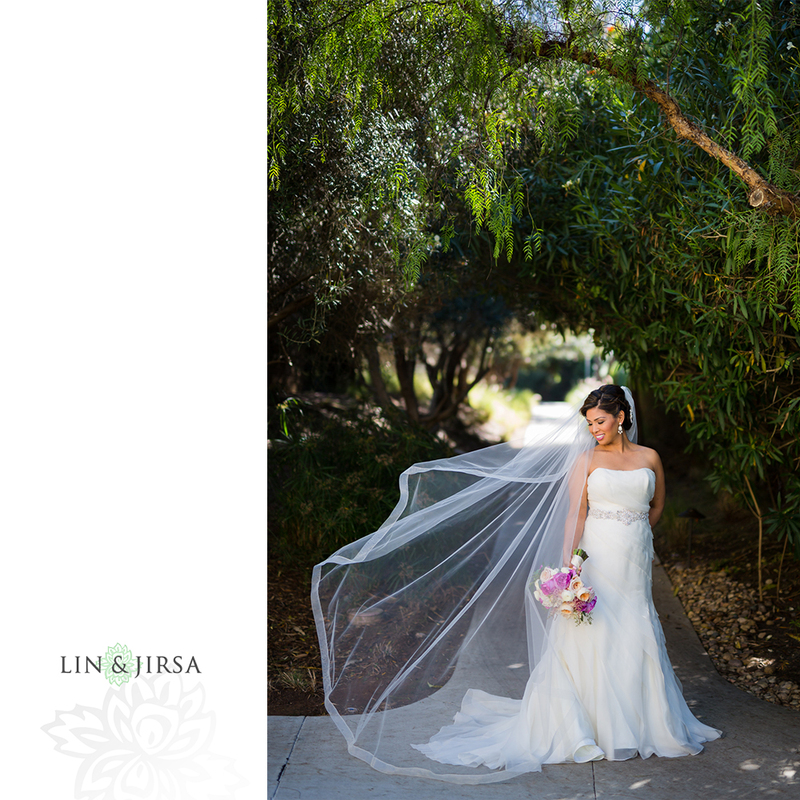 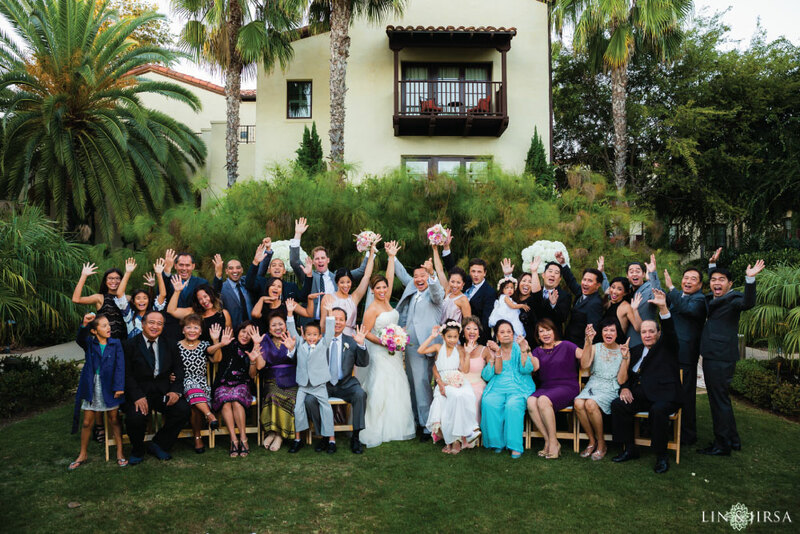 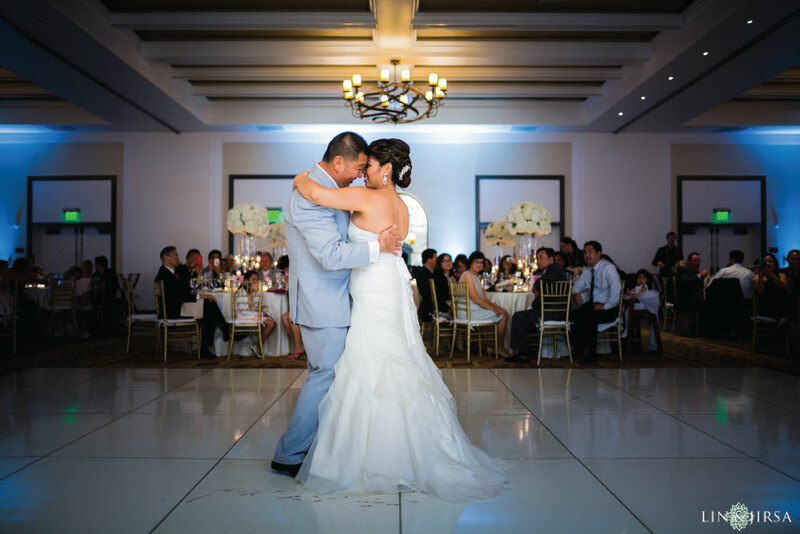 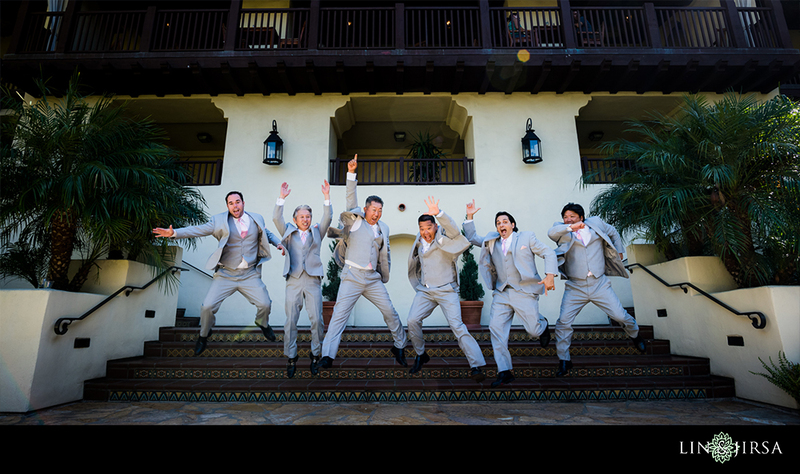 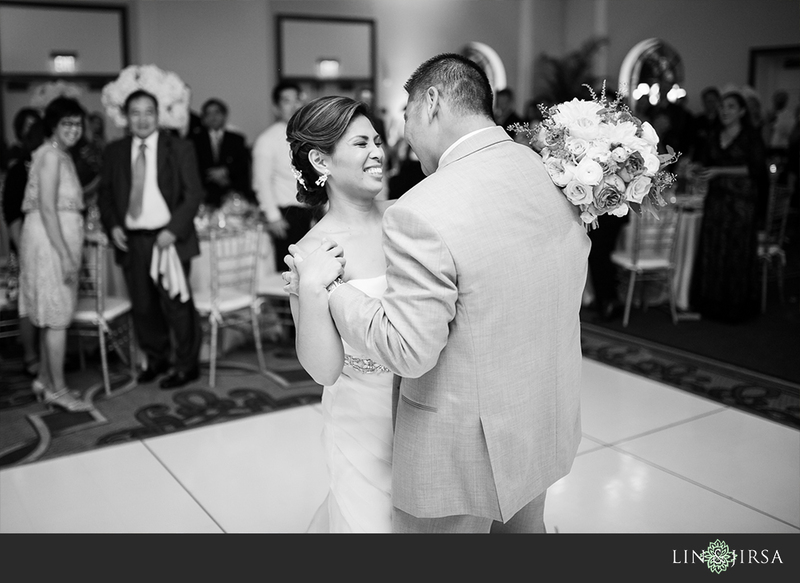 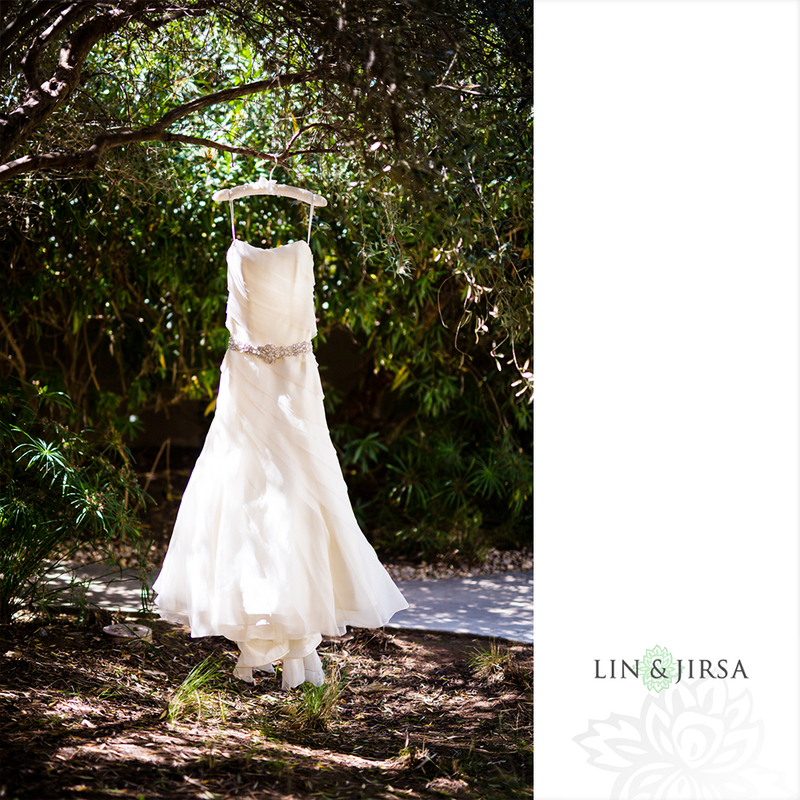 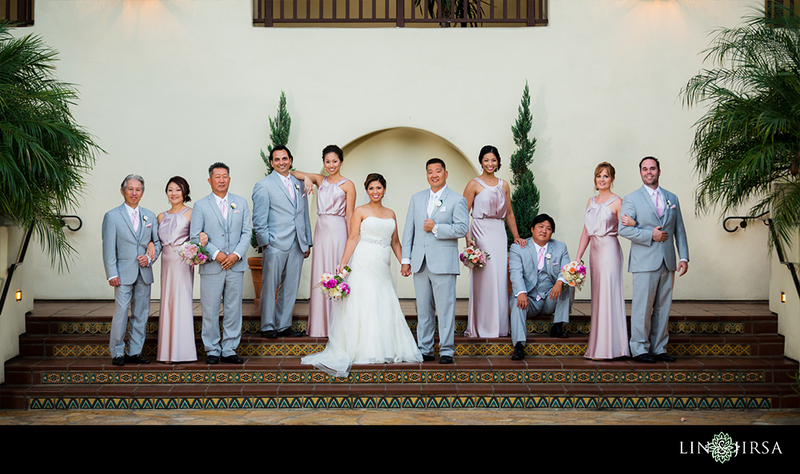 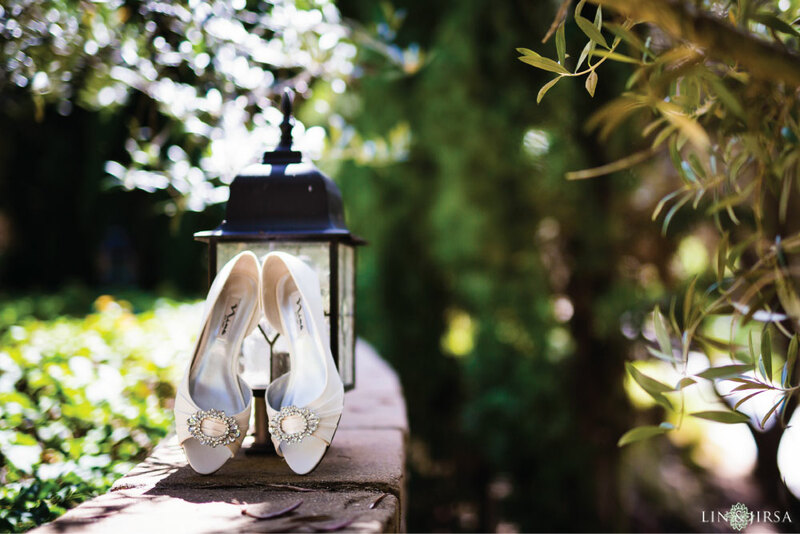 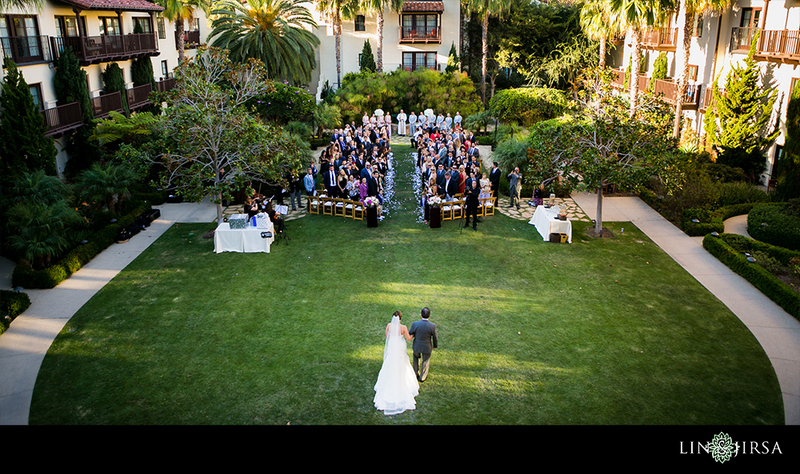 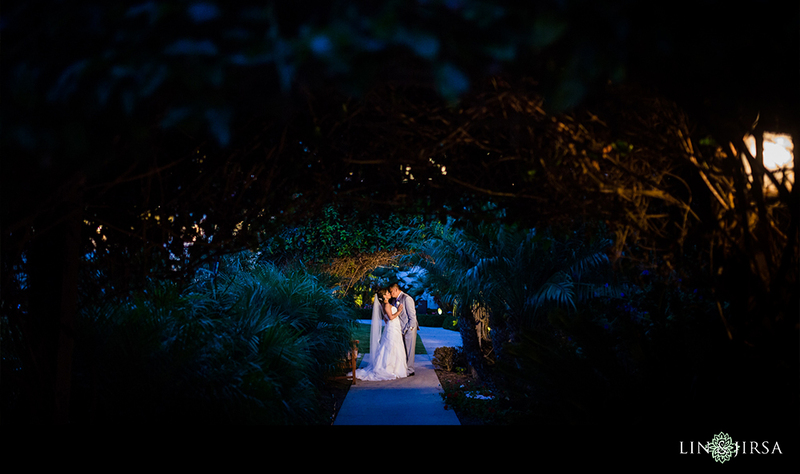 Enjoy this beautiful Estancia La Jolla Hotel Wedding featuring our lovely couple Richard & Nikki! 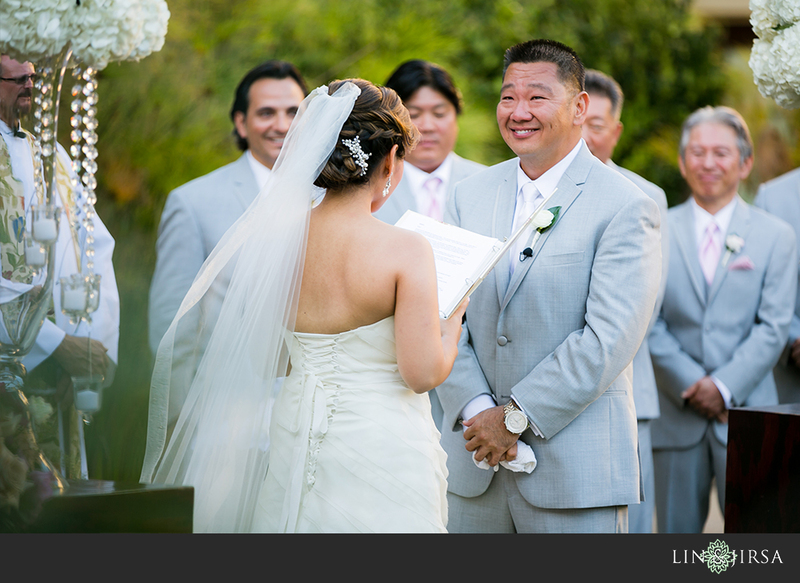 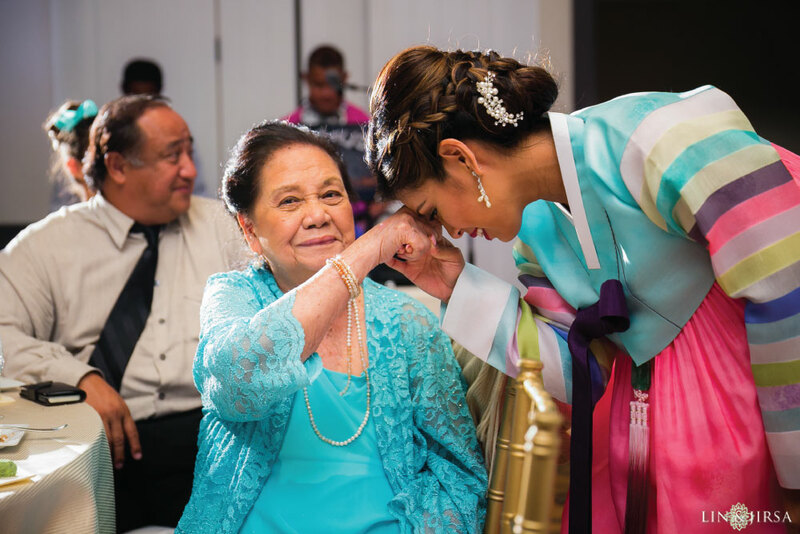 Special thanks to First Comes Love for coordinating such an amazing wedding! 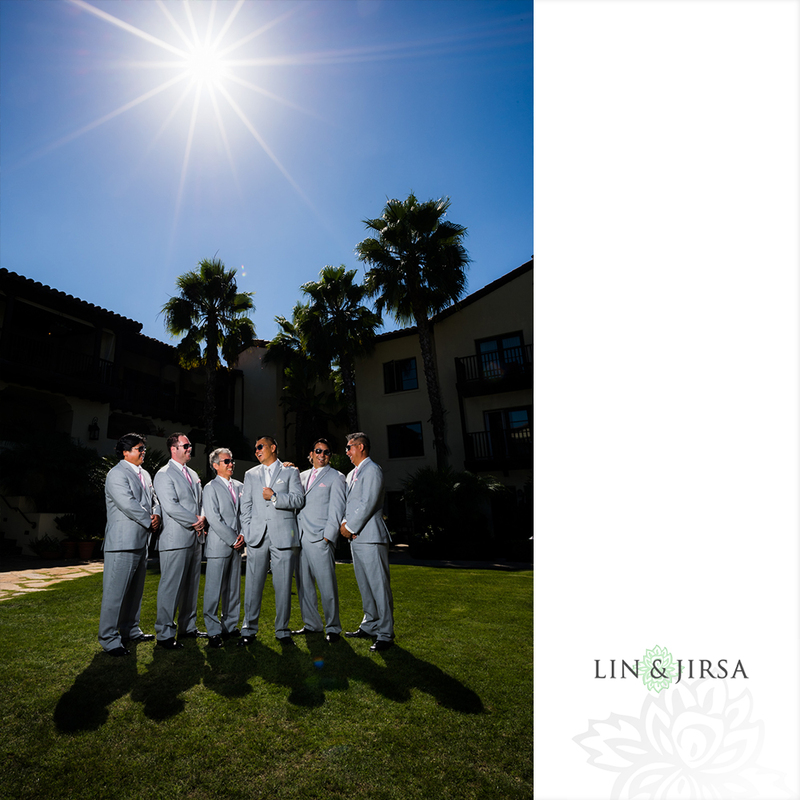 This isn’t the first time we have crossed paths with Richard – he chose us to photograph his beautiful property Hotel Menage back in 2009 and we have maintained a friendship with him since then! 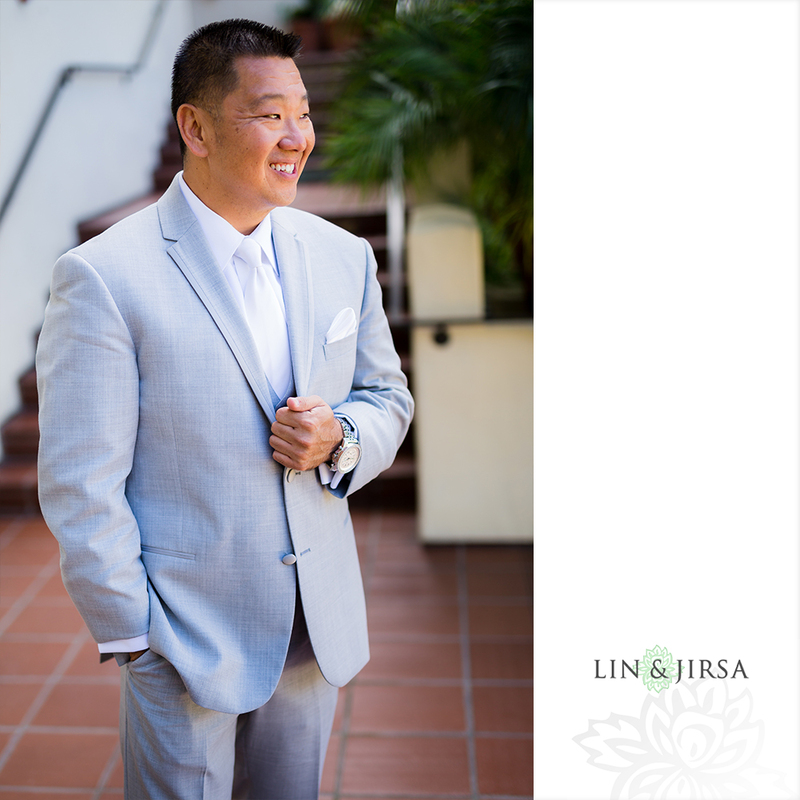 We were thrilled to find out that he was going to tie the knot with the beautiful Nikki and couldn’t be more honored to capture their beautiful wedding day! 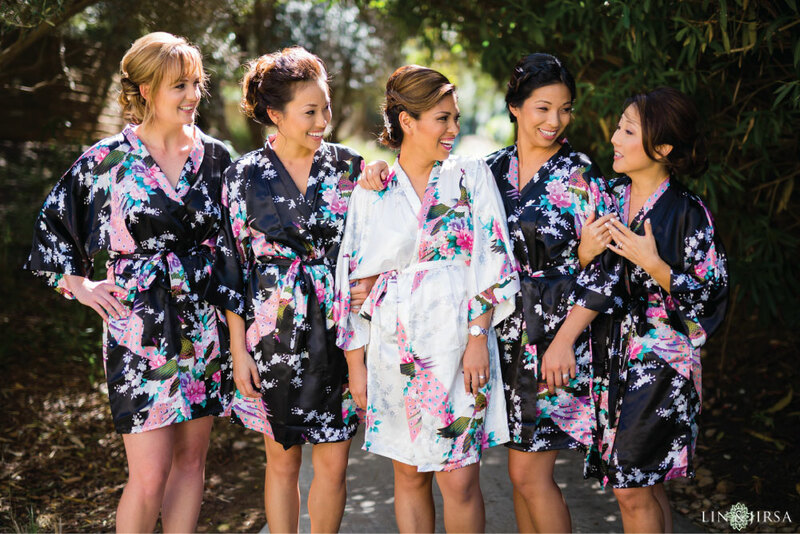 The girls gathered in their silk kimonos for a quick snap before stepping into their dresses. 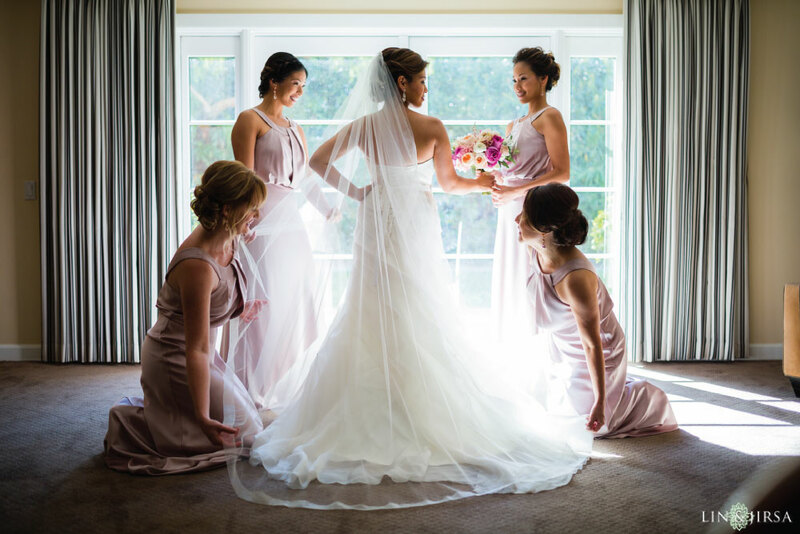 The mother of the bride along with Nikki’s trusted bridesmaids helped make some final adjustments before heading out to take some bridal party shots. 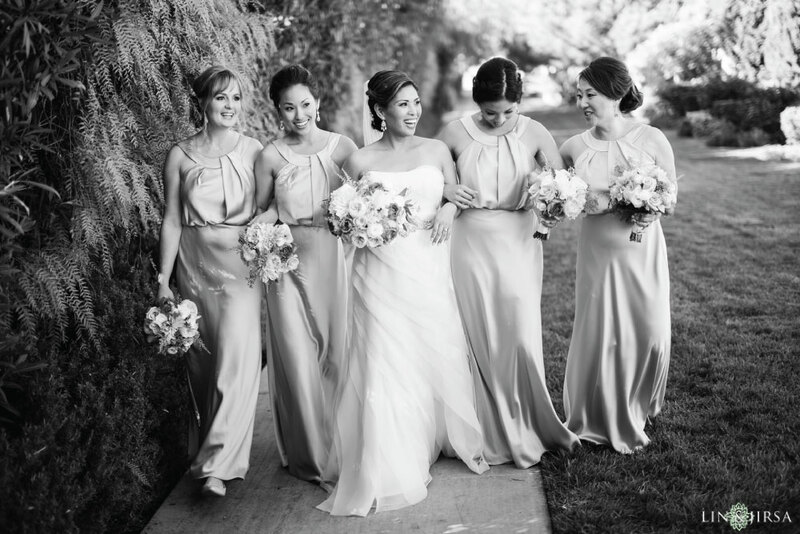 These girls were such naturals in front of the camera offering great candid laughter & intimate moments with our stunning bride. 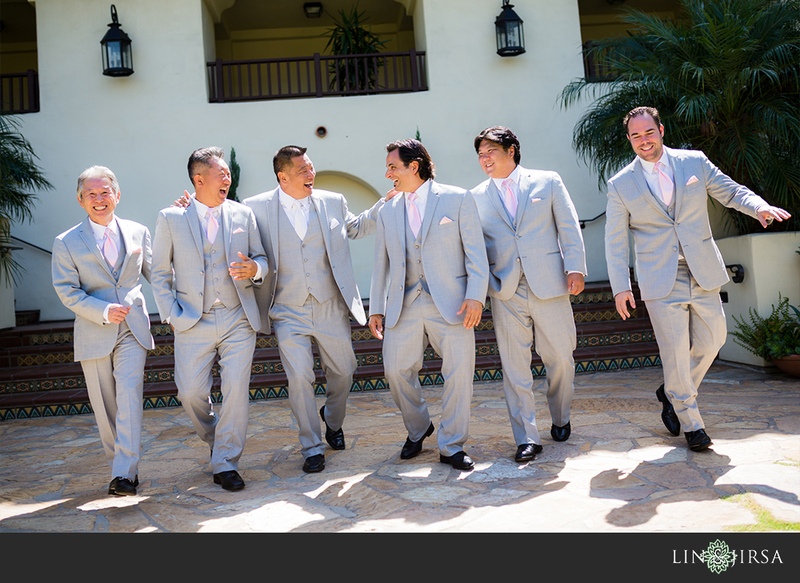 After getting suited up, we wanted to get the men together to capture more of an interactive setting. 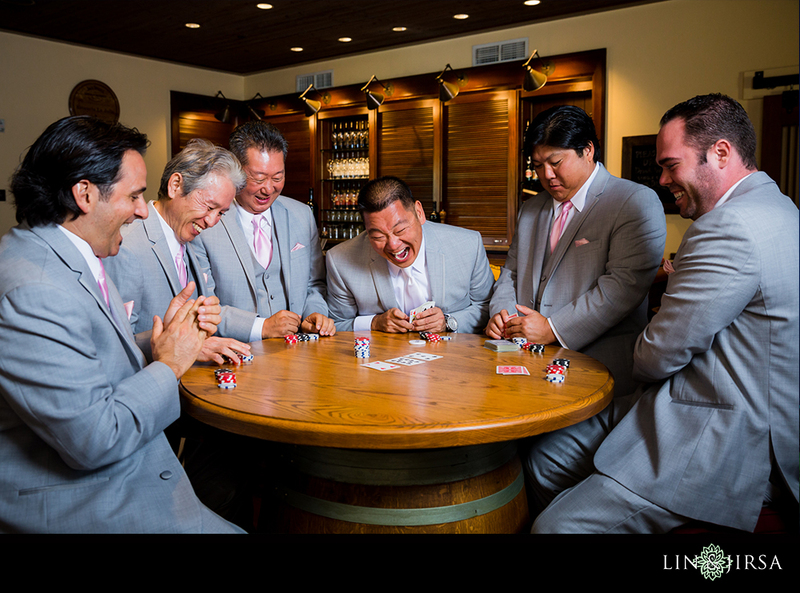 We set up a poker table at the bar of the Estancia Hotel and had them play a couple hands of poker. 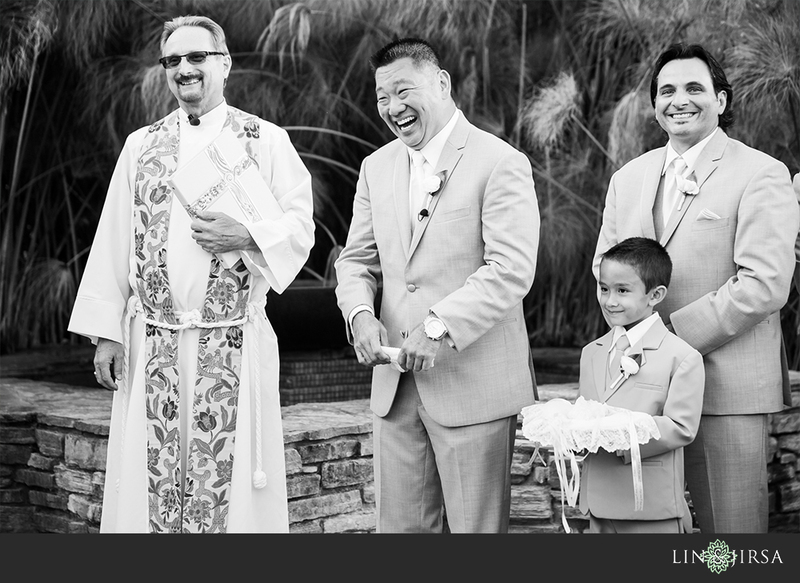 Richard & his Groomsmen were placing wagers all day, specfically on how long it would take Richard to break down into tears once he saw Nikki walk down the aisle. 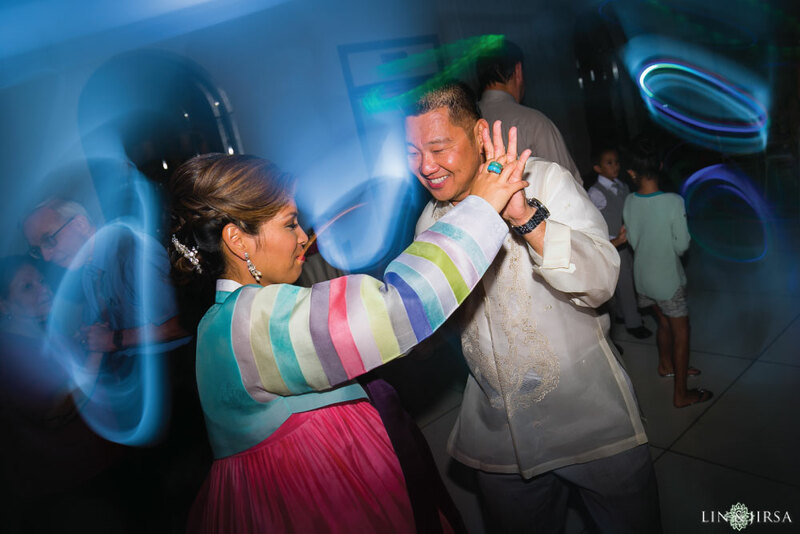 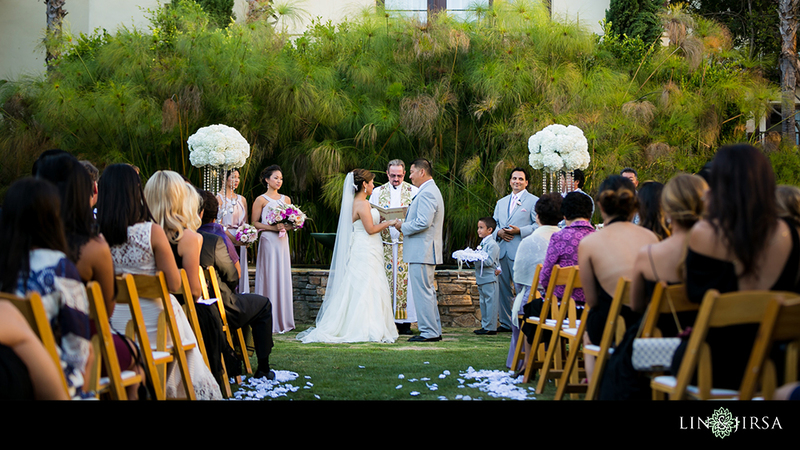 The Garden Courtyard at the Estancia Hotel was the perfect setting for Richard & Nikki’s special day. 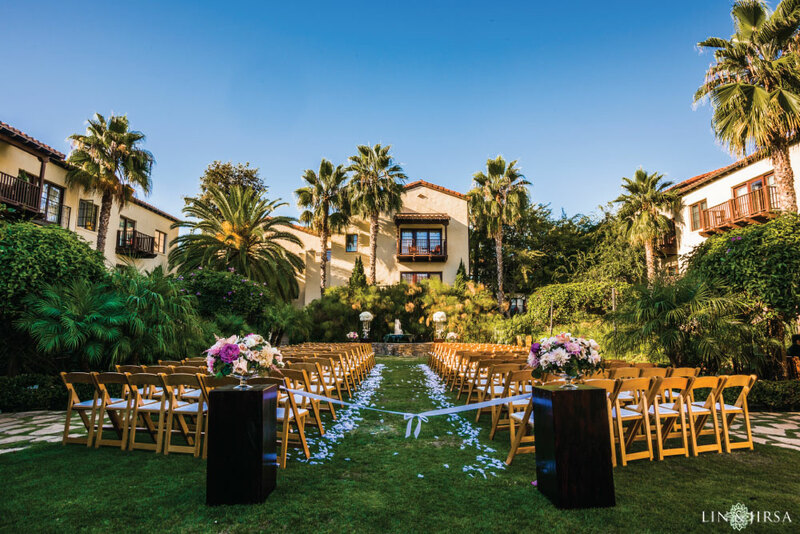 Palm trees surrounded by Spanish architecture transported guests to a Mission-styled enviornment. 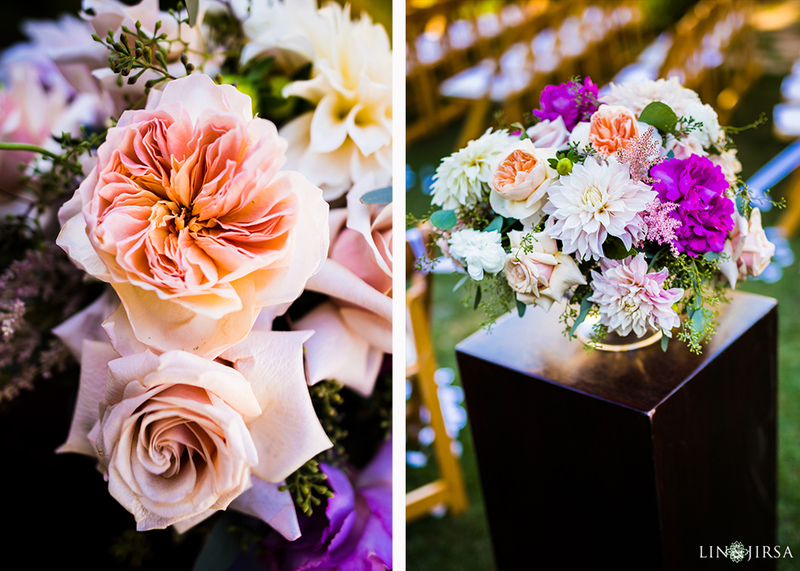 The florals provided by Organic Elements served as the perfect accent to the rich green natural elements surrounding the ceremony site. 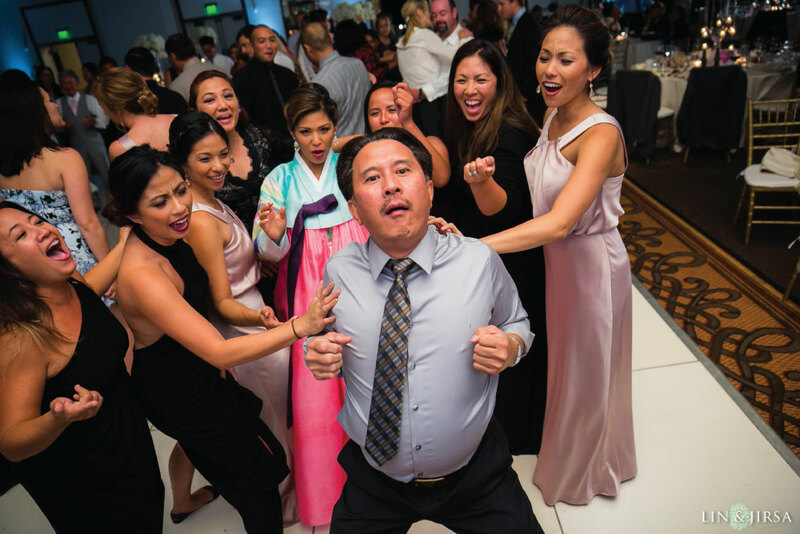 Just as his Groomsmen predicted, Richard broke into tears as he saw his beautiful wife-to-be make her way down the aisle. 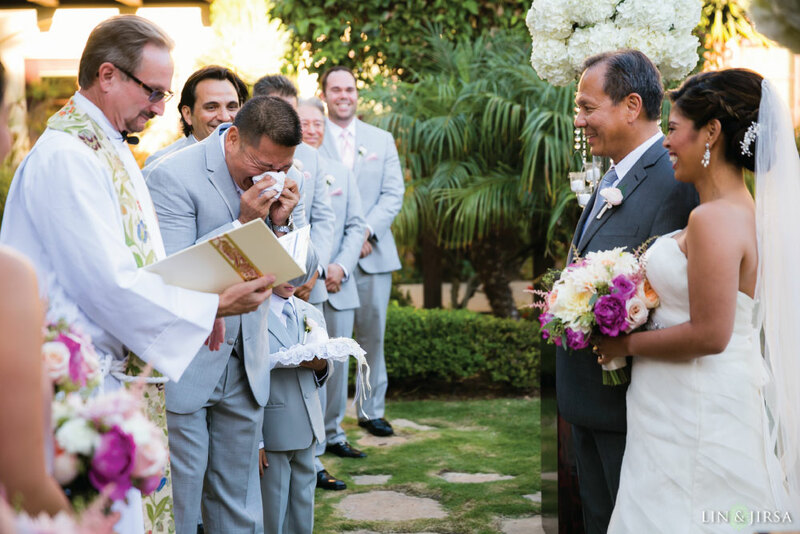 He tried to hold his composure as they exchanged vows yet couldn’t help the overwhelming feelings of happiness and immense joy as he continued through the wedding ceremony. 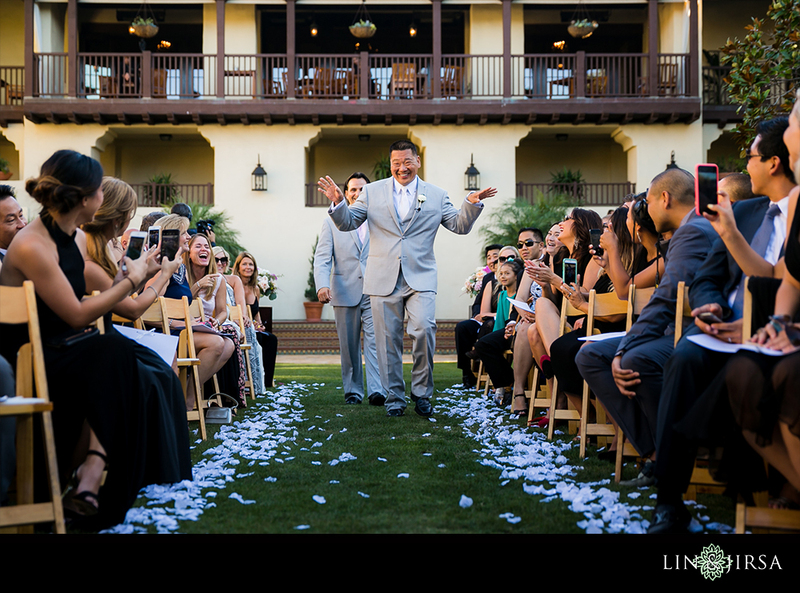 After a simple & sweet ceremony, the newlyweds made their way down the aisle where Richard couldn’t hold in his celebratory emotions – he knelt down for a Tim Tebow-esque victory stance! 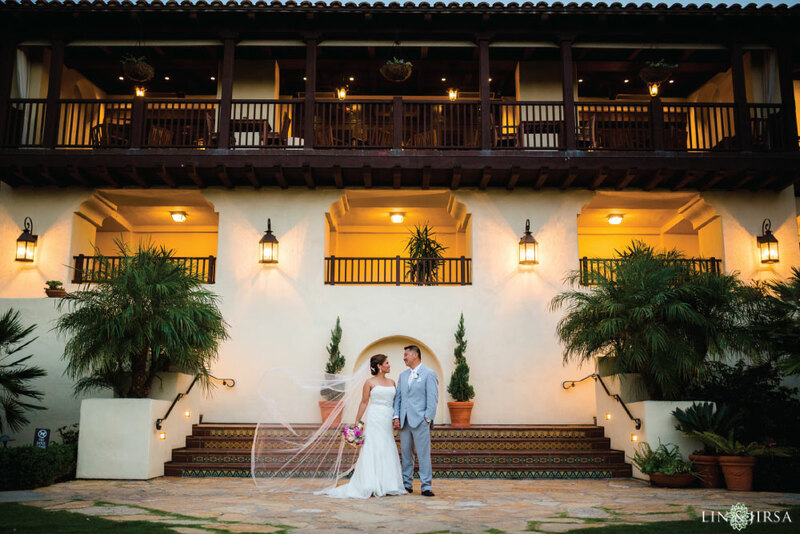 Using the gorgeous natural light illuminating the courtyard, we photographed our newlyweds against the beautiful architecture of the Estancia. 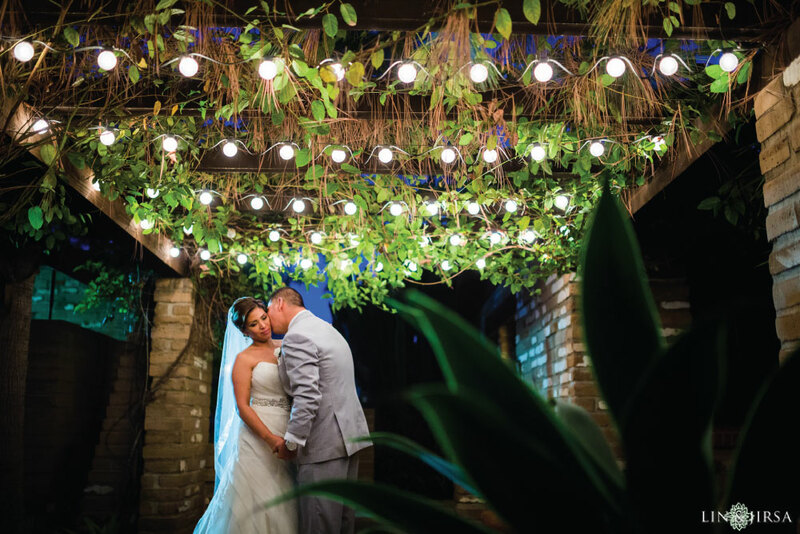 Prior to photographing their wedding, our team had made a quick walk through the Estancia property where we located this magical spot filled with market lights and vibrant vines woven between. 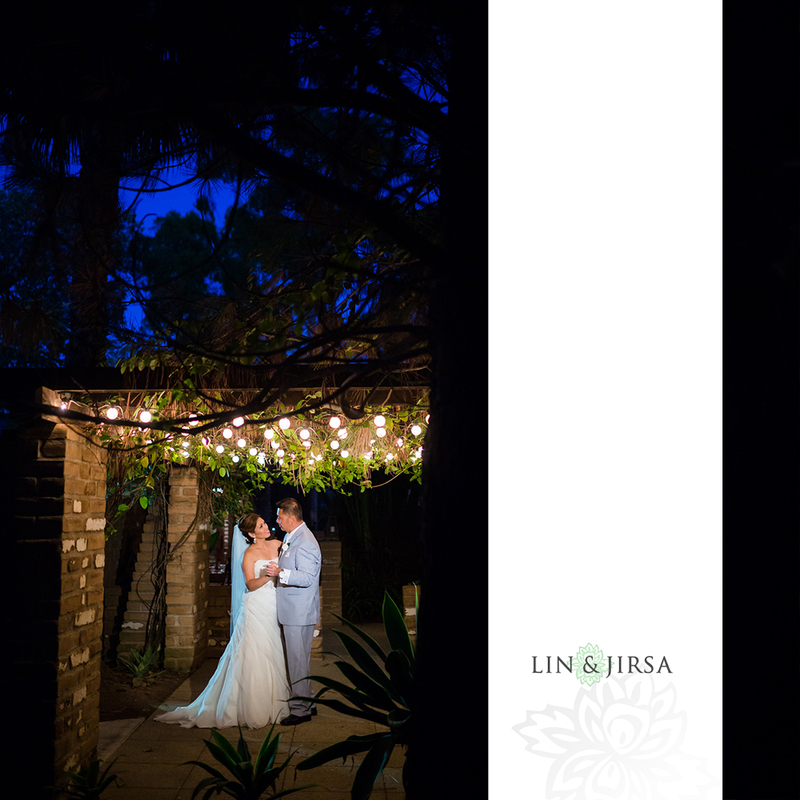 We ended our couples session with this intimate shot of Richard & Nikki just enjoying their first peaceful moments as Husband & Wife. 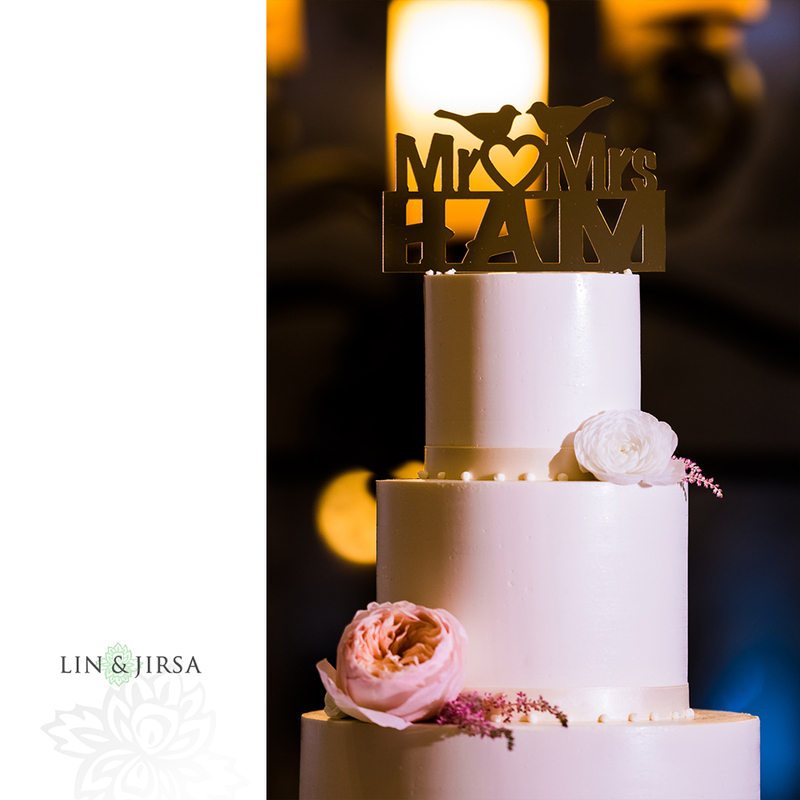 Sweet Cheeks Baking Co. added this personalized monogram as a cake topper that paired perfectly with Richard & Nikki’s hashtag for the day – #HappyHams! 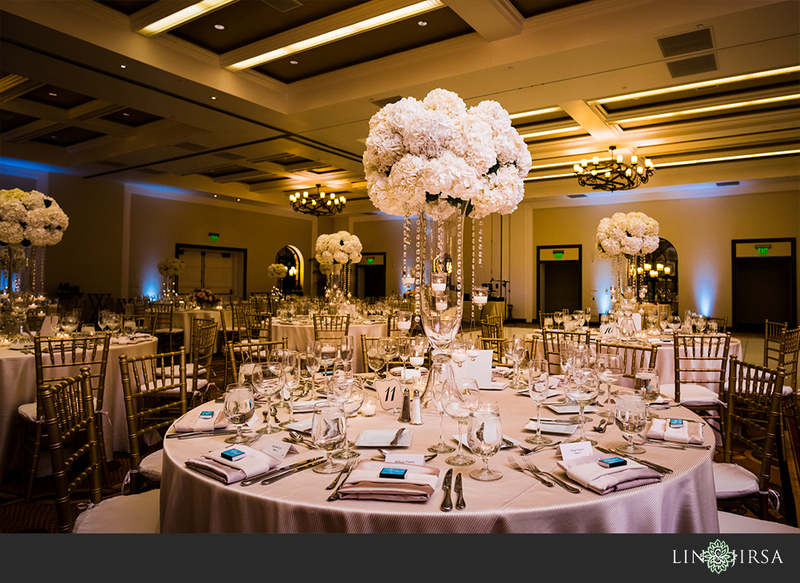 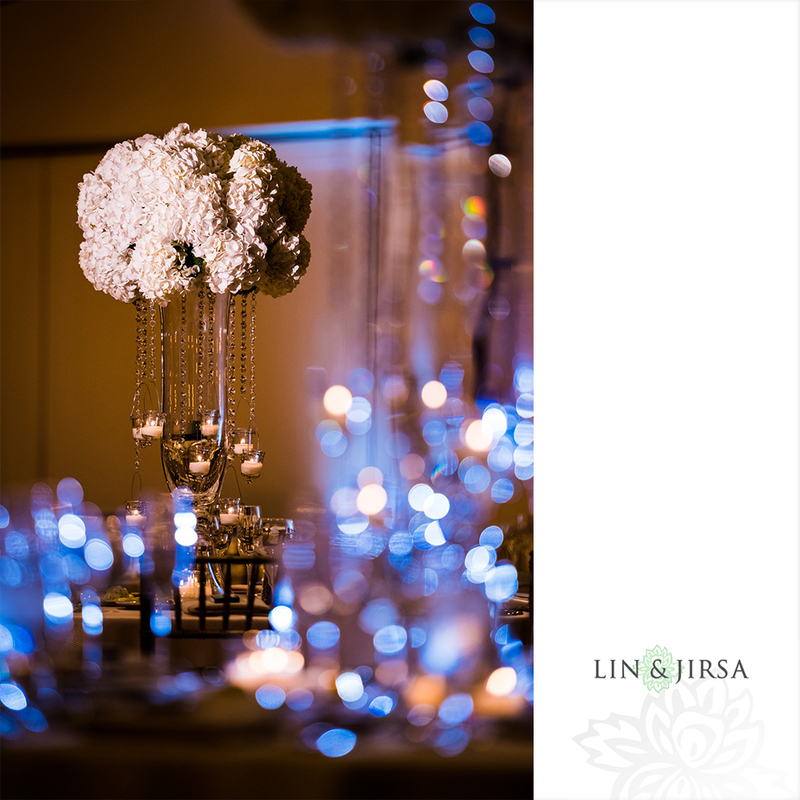 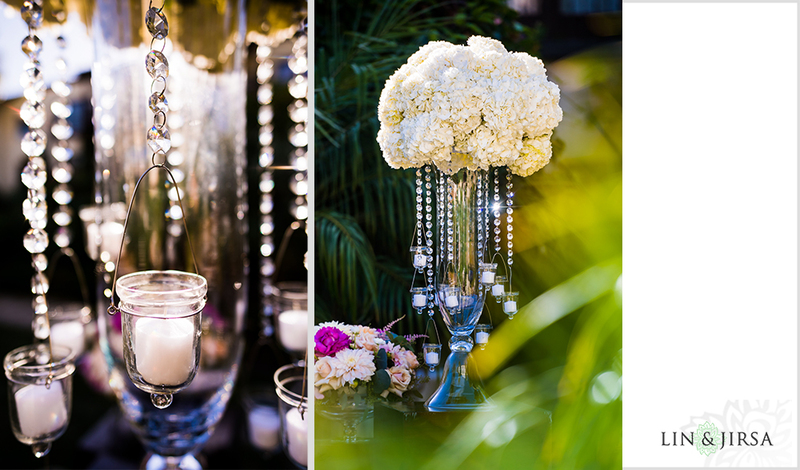 Concepts Event Design did a remarkable job designing the decor for the reception – using floral centerpieces by Organic Elements to enhance the elgance of this gorgeous La Jolla Ballroom.